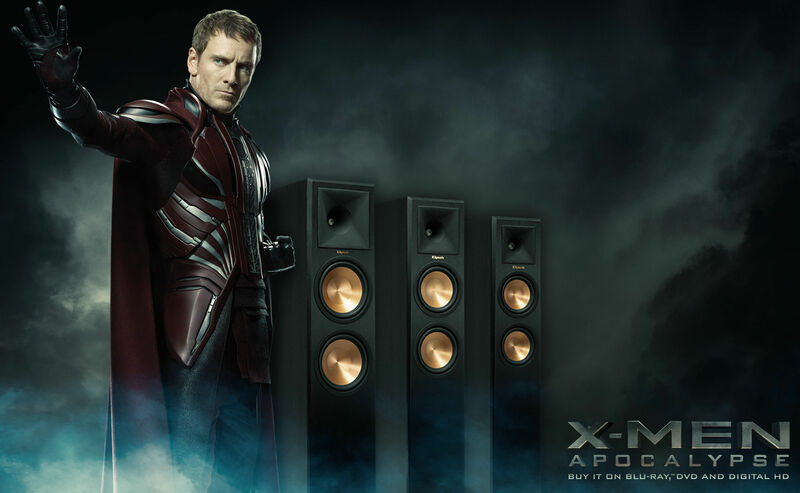 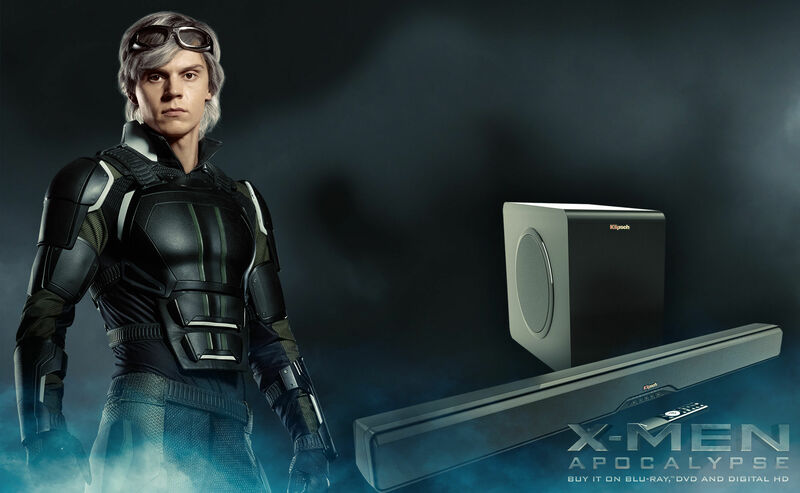 Klipsch has teamed up with the X-Men to deliver the true power of their latest home theater release - X-Men: Apocalypse. 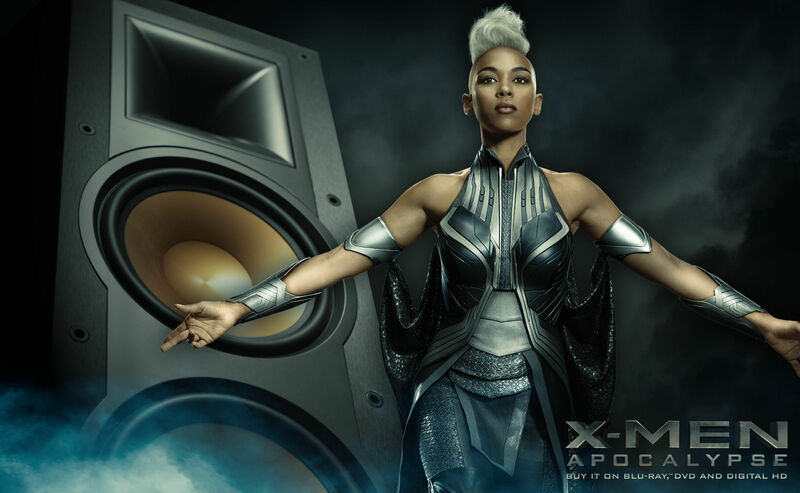 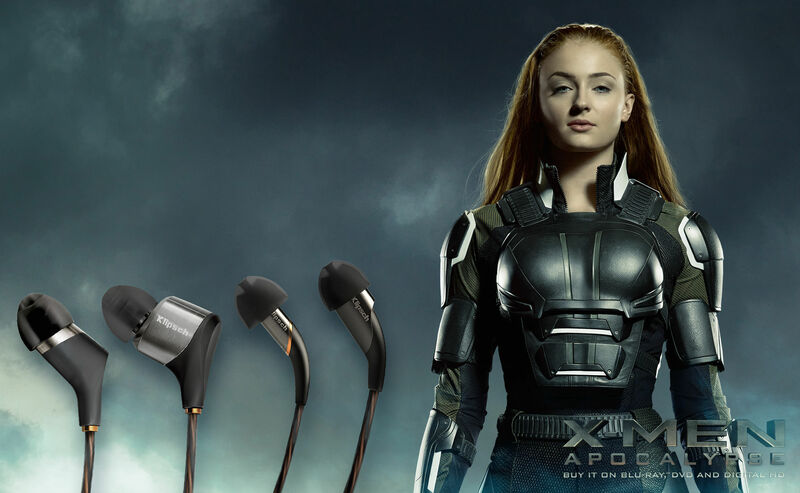 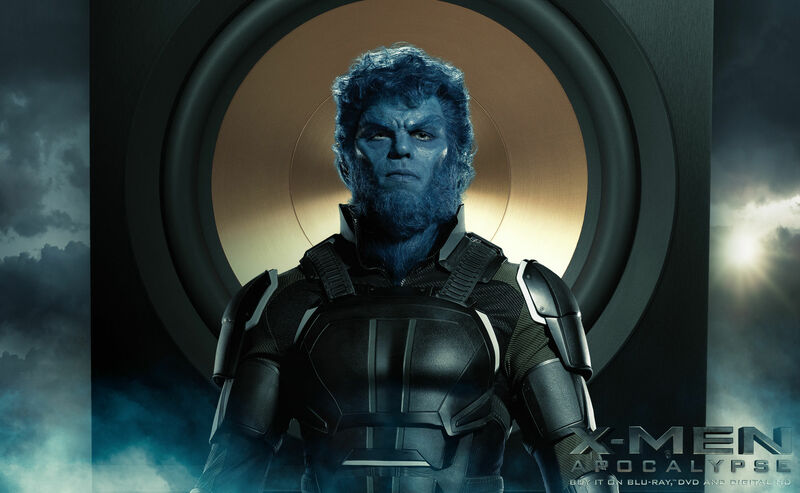 Shop the X-men preferred speakers and headphones below and enter to win a Klipsch HD Wireless System and X-Men Blu-ray 6 Disc Box Set. 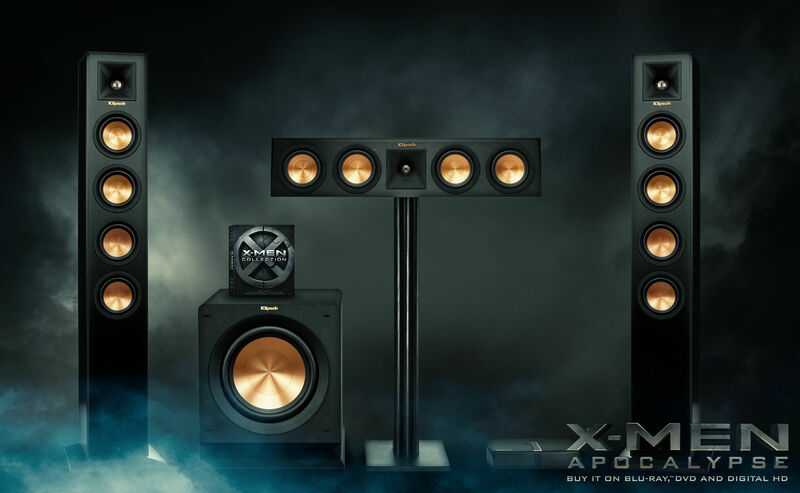 Premium materials, the latest acoustic technology and an ultra comfortable fit - the Klipsch X Series headphones are the insignia of sonic superiority. 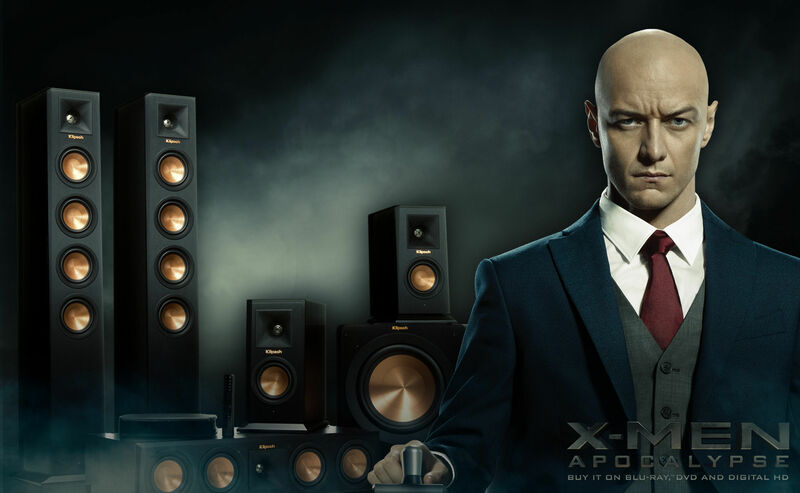 Incredible, life-like sound at an affordable price - the Reference Series speakers deliver the raw detail of your movies and music. 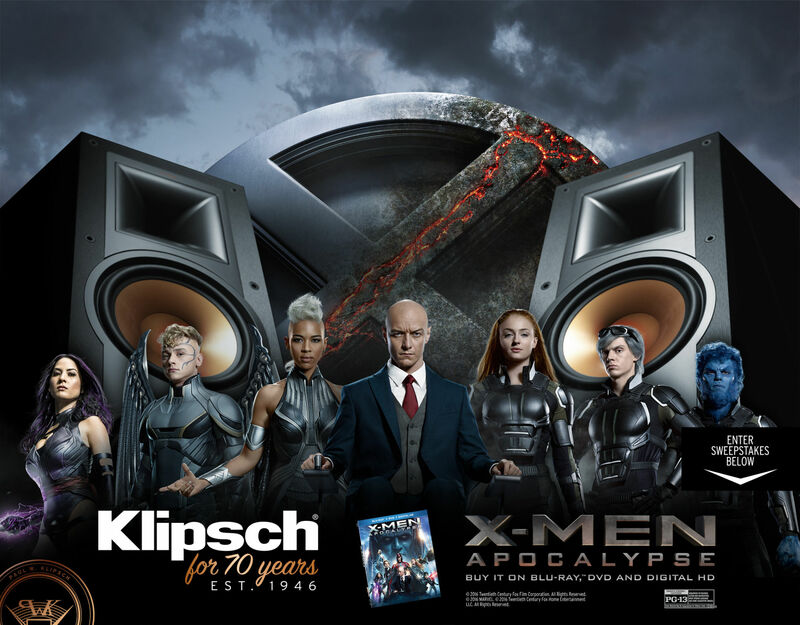 One lucky winner will received a Klipsch HD Wireless 3.1 Home Theater System and X-Men Blu-ray 6 Disc Box Set (MSRP $4,174.99).